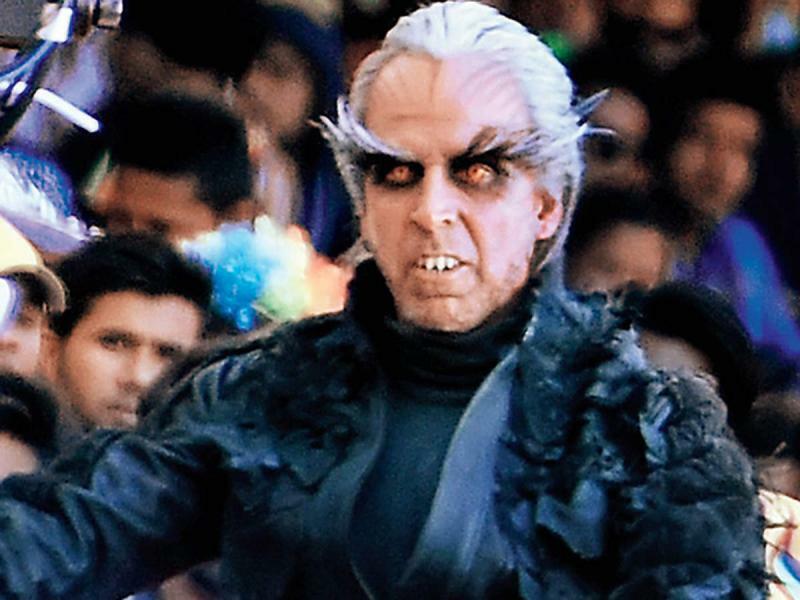 Ever since the trailer of the film ‘2.O’ has released, people are speculating about Akshay Kumar’s look, it has certainly grabbed a lot of eyeballs. Recently, the makers released some BTS videos from the sets of the film and it takes us on a journey of all the efforts that were taken into account to get Akshay a pitch-perfect look. The highly anticipated sci-fi film is going to hit the theatres on November 29 and fans just cannot keep calm. Rajnikanth will be seen reprising the role of Chitti while Akshay will be seen in the role of a baddie ‘Crowman’. The first installment of Robot had received critical acclaim and good box office figures as well, thus everyone wants to see what the makers have bought this time. The anticipation is high as this is India’s most expensive film till date, approximately INR 500 crores have been spent in the making. 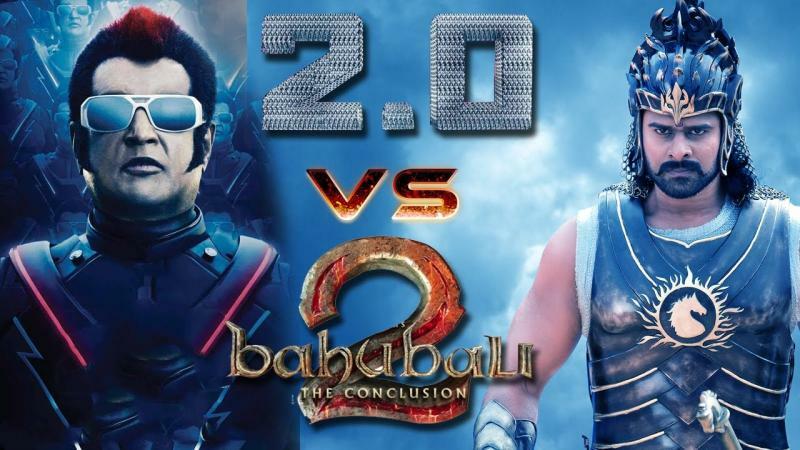 The film is helmed by acclaimed director Shankar and is in the race of films that can give Bahubali series a serious competition.